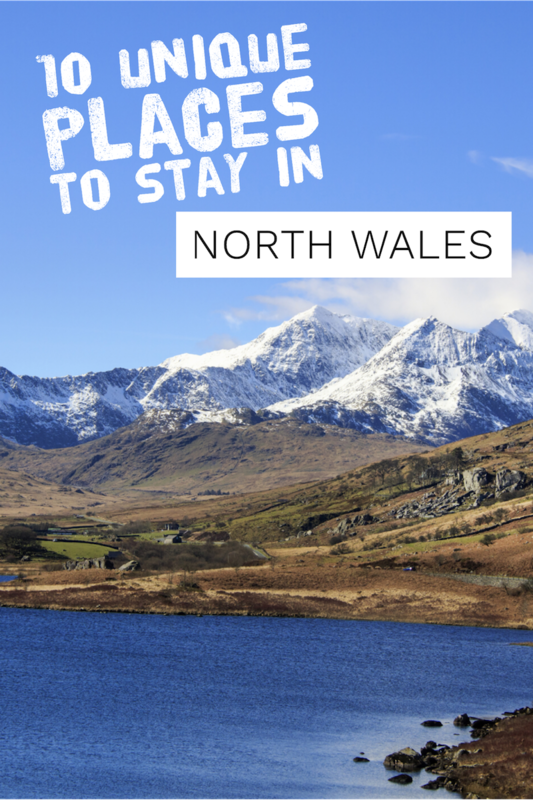 There are so many incredible hotels in North Wales but if you’re looking for something a bit different, I’ve found 10 unique places to stay in North Wales. These unique holiday homes are all available on Airbnb and will guarantee an unforgettable holiday. These places all have a glamping, rustic and outdoorsy vibe so it’s not 5* luxury but it is pretty cool! I love staying in places like this, especially when I’m travelling with my kids. They love the excitement of an adventurous place to stay and they’re much more likely to remember it compared to a standard hotel. Is it a boat? Is it a hotel? It’s both…and it’s neither! The Boatel, located in the Dyfi Valley Biosphere, is run by Airbnb superhost Sarah and her husband Alex. The accommodation is a boat in a field, that’s been converted into a bedroom of sorts. Next to it is a shed with a boat as its roof, which serves as a communal kitchenette and common area. It’s not fancy – guests are warned that it’s little more than camping under a wooden roof, but it’s no ordinary camping experience. The shed won the Amazing Spaces Shed of the Year award in 2013, and judging by its mostly 5-star guest reviews, it remains an award-worthy place to stay! If it’s peace and quiet you’re looking for, it doesn’t get much more tranquil than superhost Claire’s lakeside cabin. Set on the shore of Trawsfynydd Lake in Snowdonia, this cabin boasts incredible views in a cosy setting. 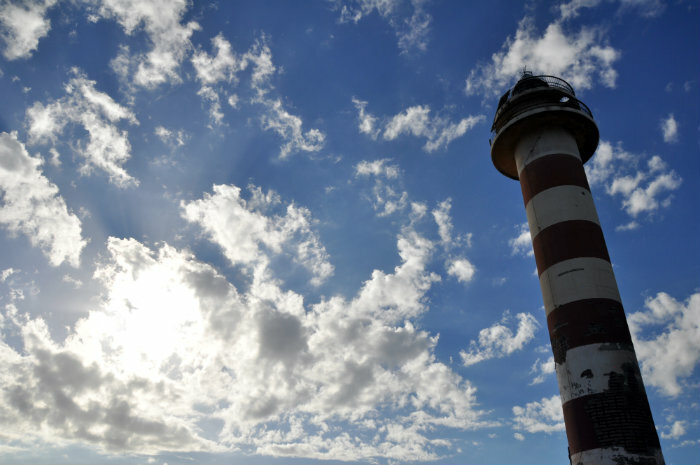 The facilities are basic – guests can rent or bring their own sleeping bags, and there are no beds, just sleeping mats around a wood-burning stove – but the location is as spectacular as you’ll ever find. Outside, there’s a fire with wooden seats so you can finish your day of exploring the right way. The shower block and kitchen are a communal affair, but they’re clean and comfortable, so it’s definitely a more luxurious affair than ordinary camping! Small but perfectly formed, Mike’s colourful caravan is located in a secluded paddock near the owner’s house. There’s a bell tent on site, too, and guests of both accommodation options share the use of a shower and toilet on the property. The caravan itself offers everything you need from a weekend exploring Snowdonia: a kitchen, beds, a wood burning stove and, most importantly, outdoor seating for enjoying the spectacular views and fresh mountain air. 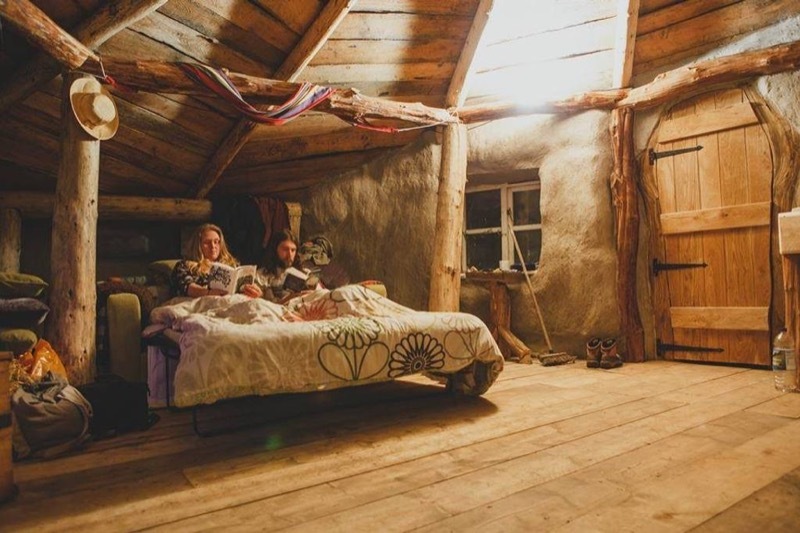 This handmade wooden yurt (nicknamed the ‘fairy house’) is the perfect place to get away and have an ‘almost wild’ experience, albeit with a bed and solid roof over your head. Set in a meadow, the grass-roofed yurt is surrounded by woodlands, a lake you can swim in, a veggie patch you can pick your dinner from…and even a USB charging point in case you don’t want to completely disconnect! 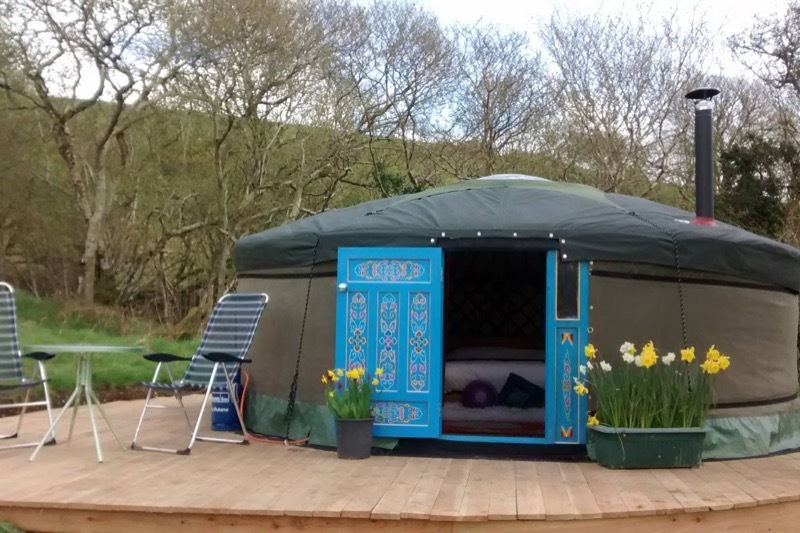 Set on 30 acres of land in the Dyfi Valley, Annie’s Mongolian yurt is an incredible sustainable getaway in an incredible location. The smallholding it’s based on is home to farmyard animals and cats, and is close to the town of Machynlleth, which has shops and restaurants where you can stock up on supplies. The yurt itself, with hand-painted wooden doors, is well-equipped, with a kitchenette, a wood-burning stove, and a toilet just next door. To really make the most of your stay, book a mindfulness meditation session for just £25. This restored guard’s wagon offers a unique Airbnb experience tucked along the southern edge of Snowdonia National Park. Staying here means living off-grid – the property uses its own fresh water supply, and has a self-contained hydro electricity system. It’s a truly eco-friendly and sustainable getaway! 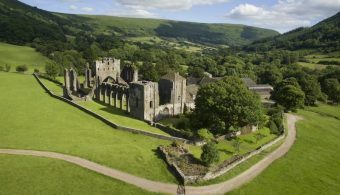 The carriage itself is small and comfortable, with a bed, sofa and kitchenette, and the hosts are always available to help you find the best things to see and do in the area. Were you ever, as a child, accused of living in a pigsty? Well now, you can enjoy a moment of adult smugness by actually staying in a pigsty – albeit a much more pleasant one than your parents may have been referring to! 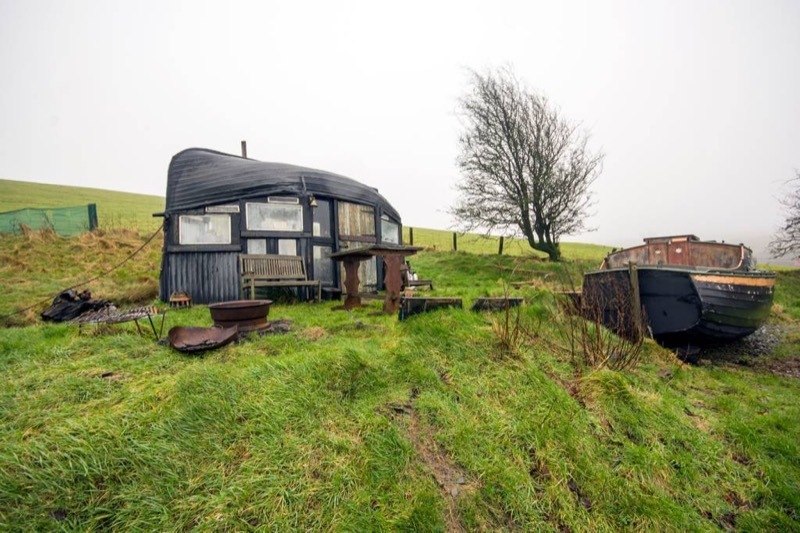 This converted pigsty in Sarnu, Wales, comes with all of the bells and whistles: under-floor heating, a sauna, a projector for movie nights, a private lake for swimming, and even a sunken trampoline. The space is small, and you need to climb a ladder to get into bed, but it’s the perfect bolthole in which to escape with someone special for a weekend. One of the key features of Delyth’s shepherd’s huts is that they don’t have charging points – so disconnecting is compulsory. There are two huts that make up this accommodation, one where guests sleep in a comfy double bed next to a warming wood burner, and another where the kitchen and shower are located. Set in the countryside, guests can relax outside by the BBQ with a bottle of local wine and watch the sun set over the fields that seem to stretch for ever. Delyth provides a welcome pack which includes eggs and some local treats to enjoy during your stay. Have you always wanted to go to Hobbiton, but don’t want to go all the way to New Zealand? 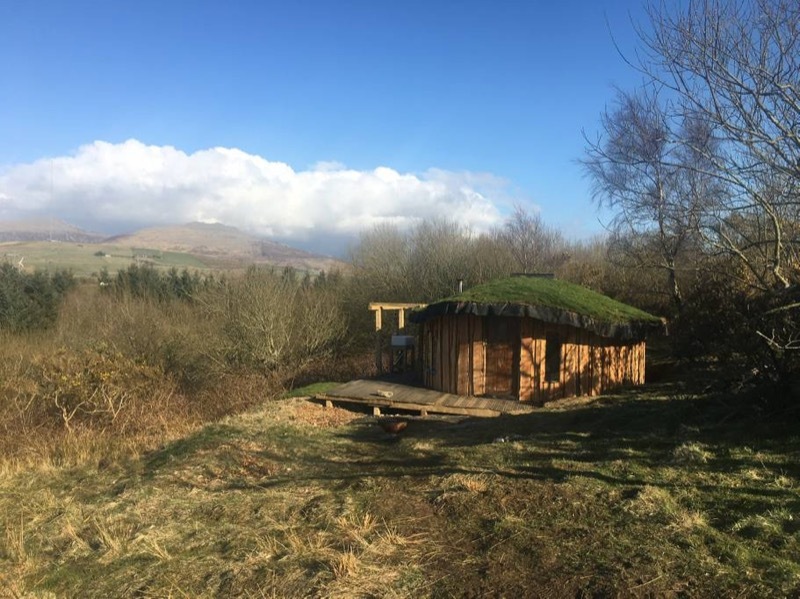 This isn’t officially where the Hobbits come from, but it’s a close second: a round hut with a grass roof, made of all natural materials, and tucked away in 40 acres of Welsh woodland. The hut has everything you need, including a gas hob, running water, and a comfy bed. There’s a compost toilet nearby, and a shower and regular toilet inside the farmhouse, so you’re never far from mod cons, while still being able to sample living off grid, the way a true Hobbit would! 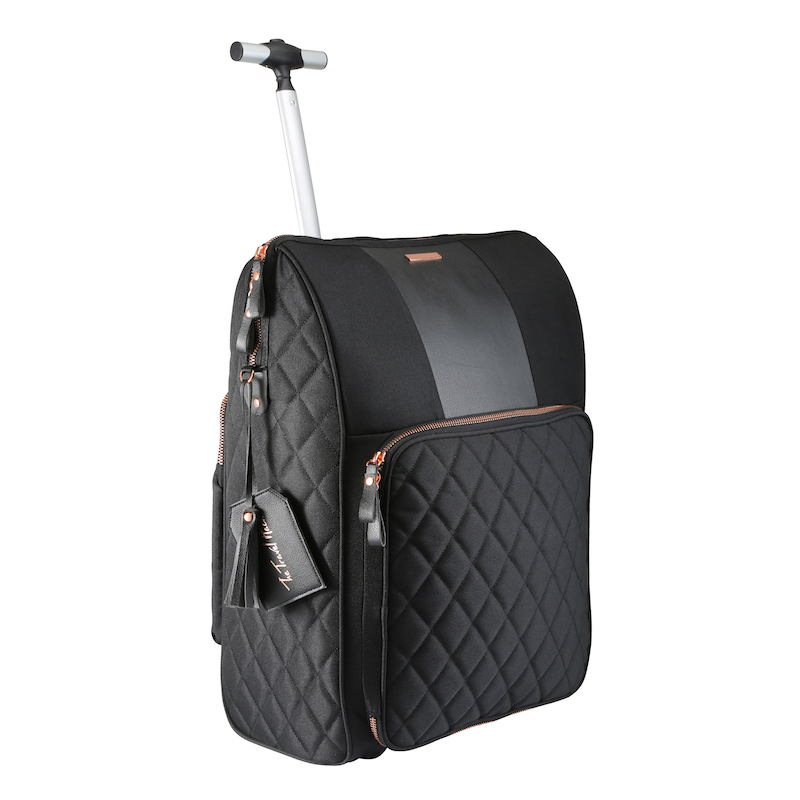 Love the great outdoors, but not sure about camping? 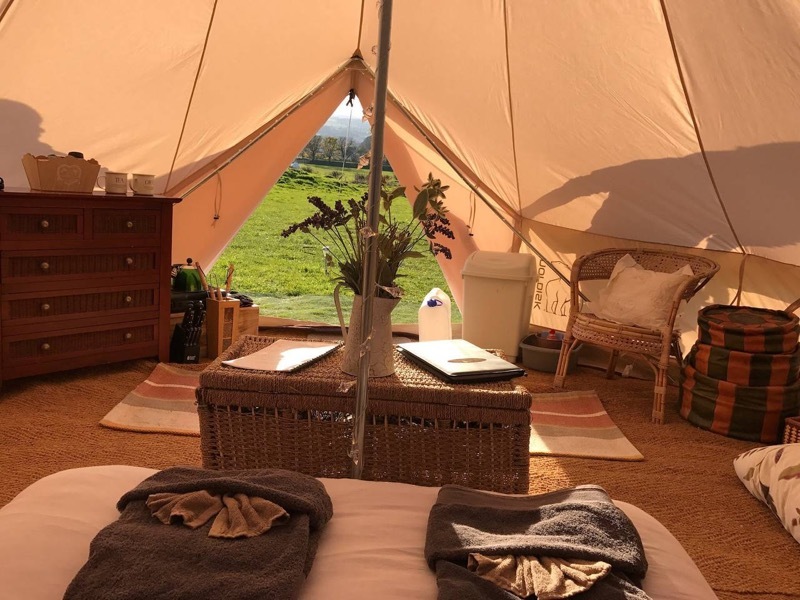 Wales is the perfect destination for a bit of glamping – camping’s glamorous cousin – and there’s no better place to try it than in Andrea’s luxury bell tents. Located in Snowdonia National Park, on 50 acres of lush farmland, the bell tents offer warm and comfortable beds, a BBQ area, a shared jacuzzi and kitchen facilities, and all with easy access to some of Snowdonia’s best adventure activities. Staying in a tree house <- Still one of my all-time favourite experiences! Wow! what a lovely place, Superb. I like that The Gypsy Caravan so much. Aw I love North Wales and love places like this, as a small space designer its great to see people being creative with free space available to them especially when it gives people the opportunity to have a holiday with a twist. I have converted two unique loft apartments that I host on air b n b, Im not blessed with the North Wales beauty here it Sheffield however, keep up the good work and hope you win the award!